Game of Thrones actress Sophie Turner has confirmed the eighth season will return to screens in 2019. With production dates continually shifting, there has been some confusion among fans whether the HBO series will be airing next year or in 2019. She continued: “We started in October, so we’re maybe like a tenth of the way through. 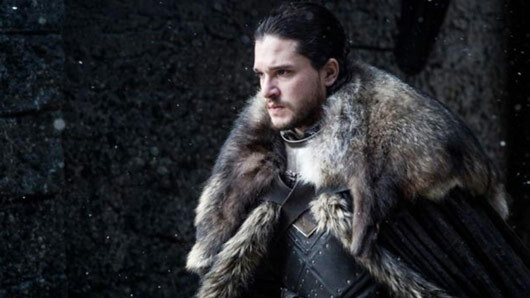 Speaking on how the cast feel about Game of Thrones coming to an end, the actor said: “When we all had the read-through for the final season, it was very, very emotional. “For the first time in Thrones history, we had everyone there. All of the Americans wanted to come over. Every single cast member was pretty much there. Game of Thrones season 8 returns in 2019.